Actually there aren’t so many options available in choosing right antivirus software(in comparison to other applications) on Ubuntu 9.10 or 10.04 because Linux based operating system is not vulnerable to the most of the viruses and *wares(Due to the Fact that,Some years ago,only windows XP or other windows NT based operating system were suitable for common users so crackers and virus programmers had busy in creating viruses for windows OS. Another reason is that Linux based operating systems are much secure than windows). But know things has changed and now Ubuntu 10.04 Lucid Lynx is becoming popular among common desktop users(for Home use as well as professional purposes due to the benefits of Open Source tools). That’s why It is a good idea to use antivirus tools in Ubuntu 10.04.Some Common and most recommended antivirus software for Ubuntu 10.04 is ClamAV and Avast. 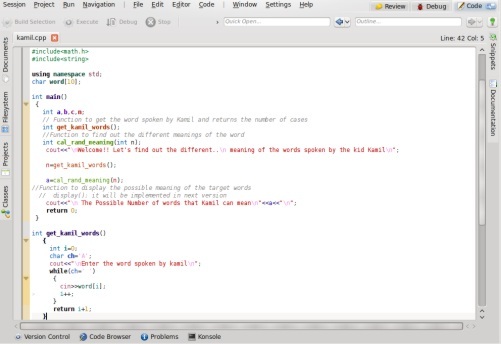 NetBeans IDE(Integrated Development Environment) is a great tool for developing software and web applications.Basically it supports java i.e it contains IDE for java,java development tools and plugins.You can also use NetBeans for C/C++ ,PHP,Ruby(+Rails)..and others by using plugins.NetBeans is free and Open Source application and it is available for all the platforms e.g Linux,Windows,Solaris,MacOSX.For developing desktop and mobile applications by using java,NetBeans is the best IDE.You can easily create applications(Desktop,Mobile,Web) through NetBeans in visual environment.For developing java based applications JDK is required but if you are using netbeans for other programming language then it is not required. 1.Open Ubuntu Software Center(USC) from Applications. 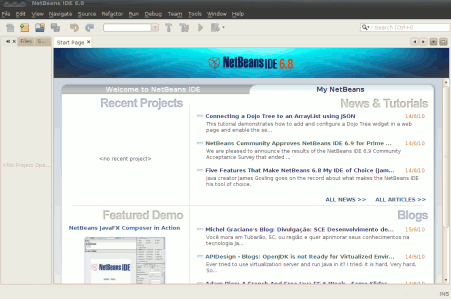 2.Now search for “netbeans” in the top-right search bar. 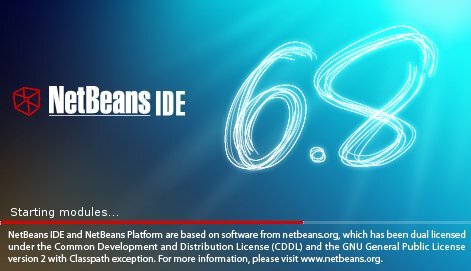 3.Click on install in the result that named as NetBeans IDE. 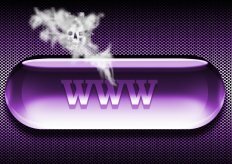 4.Download and installation process will complete within few minutes.